Sometimes it’s the small changes that can make the biggest impact. Instead of feeling like you need to cut things out of your diet, trying thinking of all the delicious and nutrient-dense things you can add in. One of the easiest ways to add more nutrients to your favourite foods, is to sprinkle on some Hemp Hearts! If you’ve never heard of Hemp Hearts before, they’re shelled hemp seeds that are harvested from hemp plants. Although hemp is a species of the cannabis sativa plant, hemp is not the same as marijuana. Hemp foods contain less than 0.001% Tetrahydrocannabinol (THC) and will not cause a psychoactive effect or a false-positive drug test. So, what makes Hemp Hearts so super? Here are a few reasons! They’re packed with 10 grams of plant-based protein per serving so they’re perfect for sprinkling on any meal that you want to add a boost of protein to. Hemp Hearts have 12 grams of omegas 3 and 6 per serving making them a tasty way to get in those healthy fats without having to take a supplement like fish oil. They have a delicious nutty taste, like a sunflower seed or pine nut, and their flavour goes great with any food making them super versatile! Plus, if that wasn’t enough, Hemp Hearts also contain magnesium, fiber, iron, zinc, phosphorous, and more! You can make your yogurt super by stirring in Hemp Hearts, give your smoothie a super boost by blending in Hemp Hearts, or even make a super salad by sprinkling Hemp Hearts on top. Manitoba Harvest has been in the hemp game for over 20 years and they’re the largest manufacturer to make and sell their own line of delicious hemp food products. Manitoba Harvest is also a certified B-Corp and all their products are Non-GMO Project Verified. Besides just Hemp Hearts, Manitoba Harvest also has a variety of other hemp food products including Hemp Yeah! Plant Protein Blends, Hemp Oil, and Hemp Protein Powders. Spring Cleaning? What about a Spring Cleanse? If you’re feeling backed-up, bloated, sluggish, or just not quite like yourself, it may be time to refresh your body from the inside out with a total-body internal cleanse. Did you know toxins are all around us? They live in the environment, in processed foods and even in your own digestive tract. While your body was built to handle toxins, today’s world can put a lot of stress on you. Experienced cleansers, or those with occasional constipation, may prefer an advanced cleanse. Many of these formulas include concentrated herbal extracts to help restore regularity and support elimination of waste and toxins. * Some good choices from Renew Life are Cleanse Smart™, an award-winning 30-day program or Rapid Cleanse, an advanced, fast, one-week cleanse. If you prefer cleansing during the weekend, our popular 3-Day Cleanse is an advanced herbal cleansing formula that takes only 3 days and is currently the nation’s #1 selling cleanse! For more than two decades, Renew Life has been empowering people to elevate their quality of life through better digestive health. Renew Life digestive care supplements are formulated with quality ingredients and are guaranteed for quality, purity and potency through expiration. 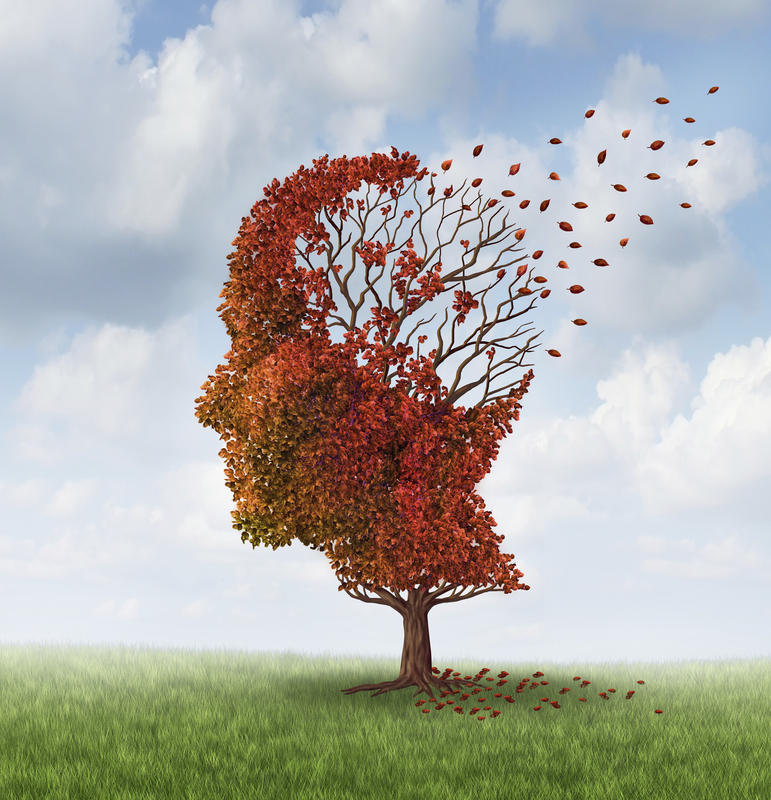 As Alzheimer’s disease (AD) rates continue to rise, many of us are wondering what our own risk is of becoming a statistic. Current data says your chances are one in nine if you are over 65 years old, and if you’re over 85, it’s one in three. With such high risks, wouldn’t it be great to better understand what we can do to prevent it? There isn’t a good treatment to reverse AD and we still are not clear what causes it. Genetics and lifestyle factors seem to play in to the scenario, but the picture is fuzzy at best. A recent study was published in the Journal of Neurology, Neurosurgery and Psychiatry, which may help provide clues as to which lifestyle risk factors can be modified to help decrease the chances of developing this devastating disease. This study was a meta-analysis of other studies that contained data about AD risks. The diligent researchers initially browsed through almost 17,000 relevant studies, then narrowed it down to 323 which were appropriate to include in the review. There were over 5,000 patients included in the 323 studies. The review of these 5,000 patients brought to light some interesting findings. They found a strong protective effect from five dietary factors: coffee intake, light to moderate drinking (alcohol), vitamin E, vitamin C, and folic acid. They found a significantly increased risk of developing AD when homocysteine levels were high or if a person was depressed. Risk also increased in the presence of other health conditions such as obesity (in middle age), atherosclerosis, high blood pressure, and having type-2 diabetes. Interestingly, the study found a seemingly contradictory risk factor; a “low” BMI (being underweight) also is a hazard. Smoking or having a lower education level increases a person’s risk. Frailty (lacking strength and not exercising) puts a person at risk as well. Some of the results were surprising and all in all, some were familiar. Although nothing is conclusive from this one review, the information is useful. I think it does help point us in the right direction to make smart lifestyle choices for AD prevention, and those choices are also generally wise recommendations for overall health and wellness. Xu W, Tan L, Wang H, et al: Meta-analysis of modifiable risk factors for Alzheimer’s disease. Journal of Neurology, Neurosurgery & Psychiatry 2015;August 21, 2015.